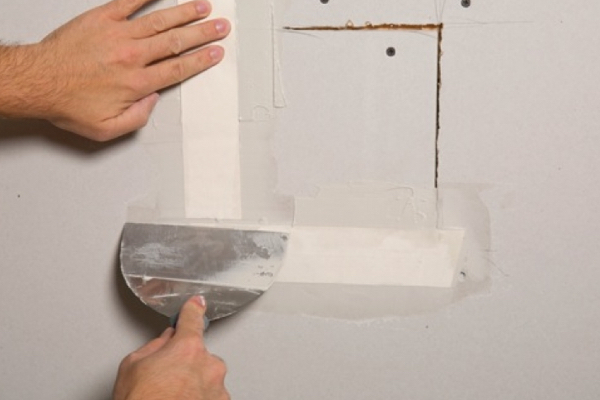 Here at Trusted Drywall we pride ourselves in providing the best possible service that we can to homeowners at the most affordable rates possible. 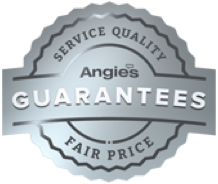 We promise you that we’re committed to competitive pricing on high quality service because at Trusted Drywall we believe in return business over price gouging. We aren’t looking to make a quick buck, we’re looking to establish a long term relationship with you, the homeowner, so you have a trusted name you can call. 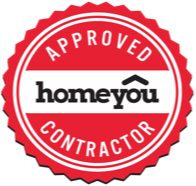 At Trusted Drywall we believe in getting the best, most experienced, most qualified, and most professional contractors out to your home no ands, ifs, or buts. We make it a point to only hire the trained technicians with the most years in the field as possible to service you home, thereby providing you with the highest caliber quality available at a very reasonable price range. Not all companies feels this way, but at Trusted Drywall we really feel like our work speaks for itself. Trusted Drywall got into the business in the late 50’s with only two men on the payroll. It started out just being a simple buyer and distributor location but very quickly branched out when it was clear there was a market in place. What was once a tiny independent location soon became a sprawling franchise due to the affordable rates we stuck to and the high quality work that we couldn’t back down from. A tradition that we still hold in high standards today. Copyright © 2019 Trusted Drywall.